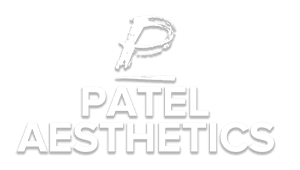 Patel Aesthetics Blog Why Is Botox® Still So Popular After All These Years? In 2016, more than 4.5 million people had botulinum toxin injections in the United States. Botulinum toxin is the active ingredient in Botox®, making Botox the most popular nonsurgical cosmetic procedure performed. Some other medications use botulinum toxin, but Botox is by far the most well-known and most often used. There’s good reason for the popularity. If you’re looking for a way to improve your appearance, you may want to investigate Botox. When a procedure stands the test of time you can have some confidence in it, especially when you consider the pace of innovation in recent years. Botox was first approved for cosmetic use by the FDA in 2002, so it has a long history of safe and effective use. In addition to having been investigated for cosmetic uses, Botox has been studied as a treatment for other reasons. For example, Botox is sometimes used to treat migraines. This means that it has been shown to be safe in many different applications. A cosmetic procedure or product does not remain popular for decades if it doesn’t work. The fact there are more Botox injections performed year after year shows that the procedure works. People wouldn’t continue to get the injections if they weren’t effective. Are you working to look your best for a specific event? Maybe you’re going on a cruise or attending a reunion? With a bit of planning, Botox can help you look your absolute best. 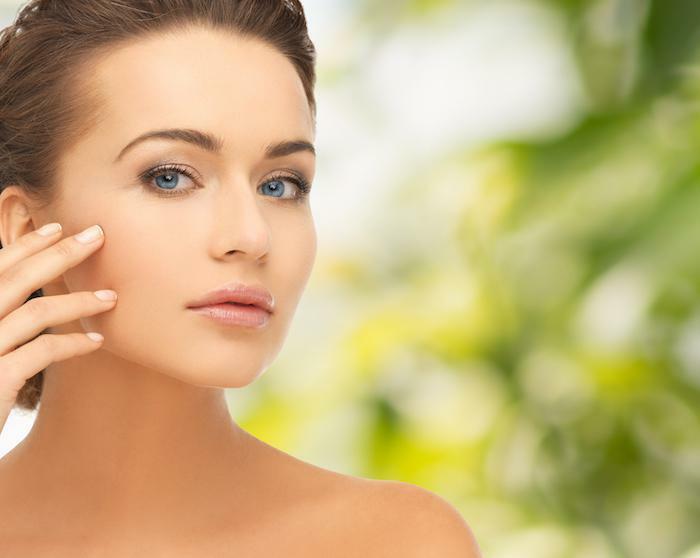 It generally takes a few days for the full effect of Botox injections to become apparent, and the benefit usually lasts at least three months. If you decide you like the way the results you get with Botox and you get injections regularly, you’ll eventually be able to go longer between injections. You’ll also probably require a smaller dose to get the desired results. 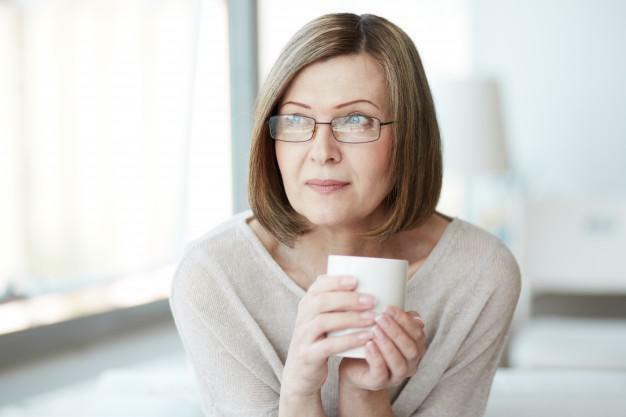 Botox improves the appearance of wrinkles you already have, but it also helps keep new wrinkles that could appear in the treated area from forming. This is because Botox is used to treat what are known as dynamic wrinkles — that is, wrinkles that are caused by your facial expressions. For example, if you have wrinkles between your eyebrows, they are likely caused by squinting or frowning or some other expression that involves lowering your eyebrows. Botox blocks the nerve signals to the specific muscles that cause the wrinkles. Your eyebrows can still move, but those specific wrinkle-causing muscles don’t get the signals that tell them to contract. That means that any additional wrinkles those muscles might have caused in the future won’t form. If you have questions about Botox, or if you’d like to find out if you’re a good candidate for Botox injections, book an appointment online or by phone with Dr. Patel. She’s happy to answer questions and discuss appropriate treatment options to meet your unique needs.